How would you draw a Universe with all theories as being part of, as a subset? Pictorial representations can be very useful in presenting information or assisting reasoning. Venn diagram is an example. 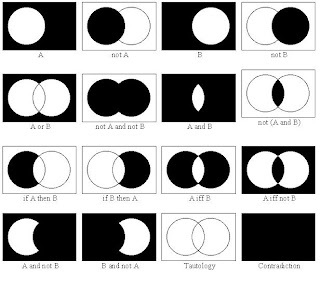 Venn diagrams are used to represent classes of objects, and they can also assist us in reasoning about the relations between these classes. They are named after the English mathematician John Venn (1834 - 1923), who was a fellow at Cambridge University. A few may have taken in the link supplied to a lecture given by Thomas Campbell with regard to his MBT book he had written. 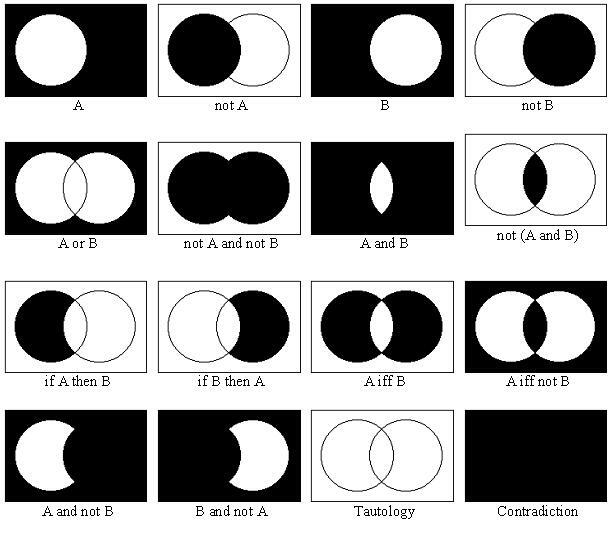 Now, I was drawn to the idea of a Venn diagram presented in his lecture and the idea of how one might have use this diagram as a question about the universe and it's subsets? How would you draw it? I give a current posting by Sean Carroll with regards to his opinion on a book written by Lawrence Krauss. So there all these theories about the nature of the universe and some scientists of course have their opinions. ............Or not, of course. We should be good empiricists and be open to the possibility that what we think of as the universe really does exist within some larger context. But then we could presumably re-define that as the universe, and be stuck with the same questions. As long as you admit that there is more than one conceivable way for the universe to be (and I don’t see how one could not), there will always be some end of the line for explanations. I could be wrong about that, but an insistence that “the universe must explain itself” or some such thing seems like a completely unsupportable a priori assumption. (Not that anyone in this particular brouhaha seems to be taking such a stance.) SEE:A Universe from Nothing? Physicists have proposed several theories to explain why Λ is so small. One of the most popular -- the "anthropic principle" -- states that Λ is randomly set and has very different values in different parts of the universe (figure 1). We happen to live in a rare region, or "bubble", where Λ has the value we observe. This value has allowed stars, planets and therefore life to develop. However, this theory is also unsatisfactory for many scientists because it would be better to be able to calculate Λ from first principles. What use the Higg's Mechanism? Just as one might look at GRB examples of motivation that come to us in natural cosmic particle collisions, by looking back in time is it not to strange to wonder how such compositions are given to the contacts and explorations of where any beginnings may materialize. So we are given clues? The structure is being detail as if in association to identifying the elements in between Mendeleev's elemental table components? Seaborg's octaves? It is an analogy in comparison as you might track LHC components of particle expressions? Latest research can pinpoint what I am saying yet it is through such expressions we might ask how is it an Einstein crossing the room can gather so many minds and ideas to it? Can we say then that consciousness is much the same, yet, it isn't the idea of a heat death that such notions are not palatable with what happens in the brain but the idea that new ideas can enter. You see? What Does the Higgs Jet Energy Sound Like? I thought this kind of neat and wondered.....maybe a scientist could correct if any misrepresentation is evident in the following demonstration. 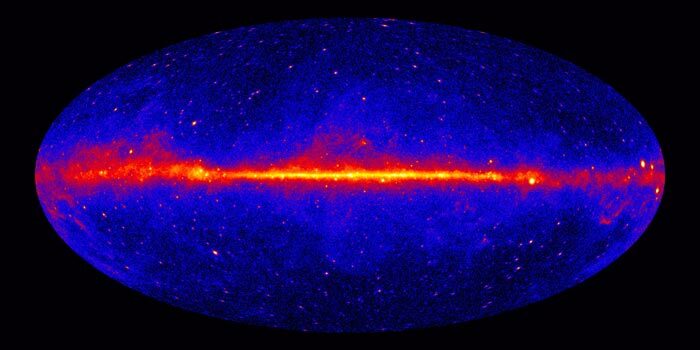 Do Gamma rays hint at dark matter? Using a new statistical technique to analyse publicly available data from NASA's Fermi Space Telescope, an astrophysicist in Germany says he may have spotted a tell-tale sign of exotic particles annihilating within the Milky Way. If proved to be real, this "gamma-ray line" would, he claims, be a "smoking-gun signature" of dark matter. Also a Physics World see: Has Fermi glimpsed dark matter? HiggsJetEnergyProfileCrotale and HiggsJetEnergyProfilePiano use only the energy of the cells in the jet to modulate the pitch, volume, duration and spatial position of each note. The sounds being modulated in these examples are crotales (baby cymbals) and a piano string struck with a soft beater, then shifted up in pitch by 1000 Hz and `dovetailed'. In HiggsJetRythSig we are simply travelling steadily along the axis of the jet of particles and hearing a ping of crotales for each point at which there is a significant energy deposit somewhere in the jet. Quantum Gravity tries to answer some of the most fundamental questions about the quantum nature of spacetime. To make progress in this area it is mandatory to establish a contact to observations and experiments and to learn what the "hard facts" on quantum gravity are, that nature provides us with. Quantum Gravity is a field where several approaches, based on different principles and assumptions, develop in parallel. 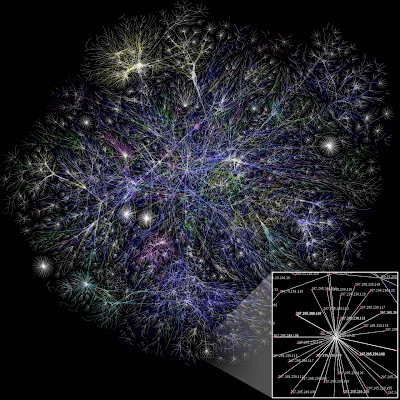 At present it is not clear whether and how some of the approaches are compatible, and might share common properties. 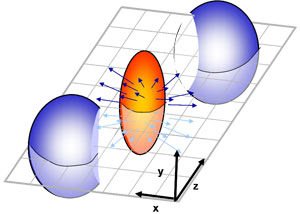 This meeting will draw on a diverse set of physicists who come to make proposals for quantum gravity phenomenology from a broad range of perspectives, including path-integral-inspired as well as canonical, and discrete as well as continuum-based approaches, providing a platform to exchange ideas with researchers working on theoretical and experimental aspects of different proposals. This will be the third in a series of meetings, the first of which was held at PI (2007), the second at NORDITA (2010). This meeting looks to the future and has two primary goals: 1) to assess the status of different proposals for QG phenomenology in the light of recent experimental results from Fermi, Auger, LHC etc. and 2) to discuss and stimulate new ideas and proposals, coming from a diverse set of viewpoints about quantum spacetime. In order to allow for a fruitful exchange of ideas across different approaches, and between experimental and theoretical researchers, the workshop will lay a main focus on structured discussion sessions with short (15 min.) presentations. These are mainly intended for an exchange of ideas, and a discussion and development of new possibilities, thus participants are strongly encouraged to present new ideas and work in progress. An optical probe of quantum gravity? Schema created by Vicinanza with an example bubble chamber particle track, which has been converted into a melody and then orchestrated as music. Image courtesy Domenico Vicinanza. 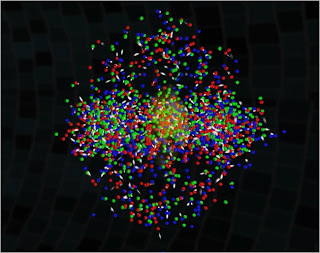 Positrons – antiparticles of electrons, a trillionth of a meter in size – make no sound. But with a little help from the grid, music composer Domenico Vicinanza is giving positrons a voice to lift in song. 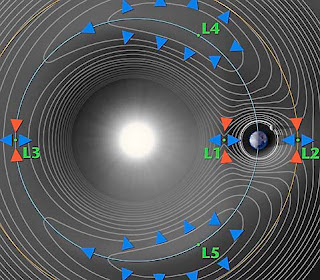 Diagram of the Lagrange Point gravitational forces associated with the Sun-Earth system. In a certain sense a perfect fluid is a generalization of a point particle. This leads to the question as to what is the corresponding generalization for extended objects. Here the lagrangian formulation of a perfect fluid is much generalized by replacing the product of the co-moving vector which is a first fundamental form by higher dimensional first fundamental forms; this has as a particular example a fluid which is a classical generalization of a membrane; however there is as yet no indication of any relationship between their quantum theories.A Fluid Generalization of Membranes. 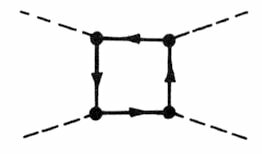 The energy-momentum tensor of a perfect fluid contains only the diagonal components. In physics, a perfect fluid is a fluid that can be completely characterized by its rest frame energy density ρ and isotropic pressure p.
Real fluids are "sticky" and contain (and conduct) heat. 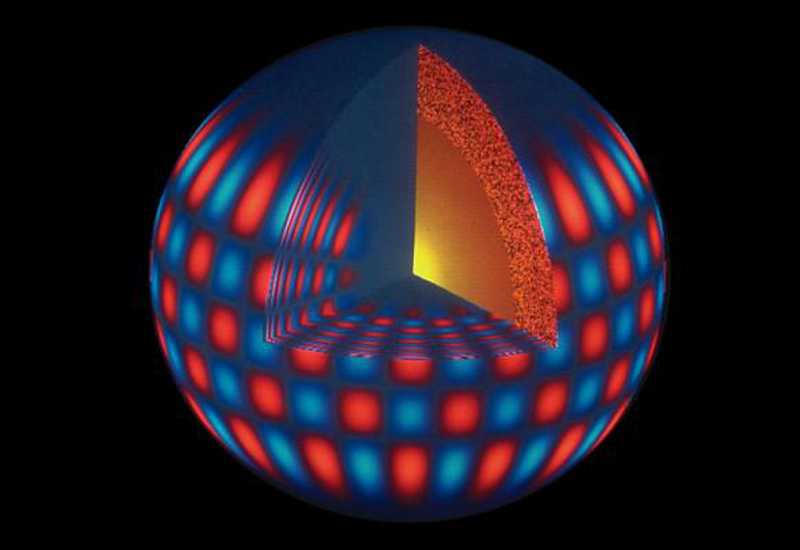 Perfect fluids are idealized models in which these possibilities are neglected. Specifically, perfect fluids have no shear stresses, viscosity, or heat conduction. where U is the velocity vector field of the fluid and where is the metric tensor of Minkowski spacetime. Perfect fluids admit a Lagrangian formulation, which allows the techniques used in field theory to be applied to fluids. In particular, this enables us to quantize perfect fluid models. This Lagrangian formulation can be generalized, but unfortunately, heat conduction and anisotropic stresses cannot be treated in these generalized formulations. Perfect fluids are often used in general relativity to model idealized distributions of matter, such as in the interior of a star. Mark D. Roberts, [A Fluid Generalization of Membranes http://www.arXiv.org/abs/hep-th/0406164 hep-th/0406164]. A Message from the Past? 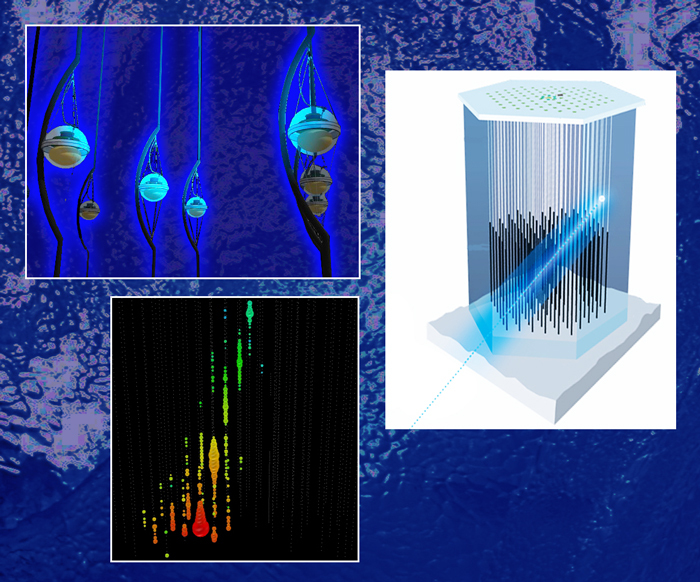 The ATLAS Experiment offers the exciting possibility to study them in the lab (if they exist). The simulated collision event shown is viewed along the beampipe. The event is one in which a microscopic-black-hole was produced in the collision of two protons (not shown). The microscopic-black-hole decayed immediately into many particles. The colors of the tracks show different types of particles emerging from the collision (at the center). 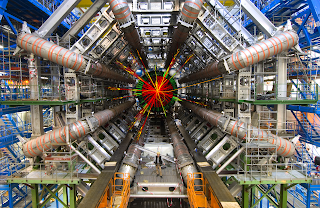 I was looking for something in the cosmos that would reveal what is also being revealed in the LHC. We are looking at "interaction points" that are a determinate for the collision point while information which has come from what existed "before" and is being expressed today? If such "a point on a line" recognizes that the lines extends "before" the universes birth then where did this information come from? Is it really a void? If super fluids can exist in nature then in what circumstances can such information be transferred through that interaction point? Cosmologically this looks real while such comparative natures would say how could such microscopic conditions allow for cosmic particle decays? Chernenko in the ice transmitted through to these detectors as information containing the subject of the particle which collided and came from the cosmos and helped with the new creation of particle determinants? * H. S. M. Coxeter, Regular Polytopes (New York: Dover, 1973) is the great classic text by a great creative force in this beautiful area of geometry (A polytope is an n-dimensional analog of a polygon or polyhedron. Chapter V of this book is entitled 'The Kaleidoscope'....)"
I just wanted to show you what has been physically reproduced in cultures. This in order to highlight some of the things that were part of our own make up, so you get that what has transpired in our societies has been part of something hidden within our own selves. As I have said before it has become something of an effort for me to cataloged knowledge on some of the things I learn. The ways in which to keep the information together. I am not saying everyone will do this in there own way but it seems to me that as if some judgement about our selves is hidden in the way we had gathered information about our own lives then it may have been put together like some kaleidoscope. Online Etymology Dictionary-1817, lit. "observer of beautiful forms," coined by its inventor, Sir David Brewster (1781-1868), from Gk. kalos "beautiful" + eidos "shape" (see -oid) + -scope, on model of telescope, etc. Figurative meaning "constantly changing pattern" is first attested 1819 in Lord Byron, whose publisher had sent him one. So to say then past accomplishments were part of the designs, what had we gained about our own lives then? What page in the book of Mandalas can you have said that any one belonged to you? It was that way for me in that I saw the choices. 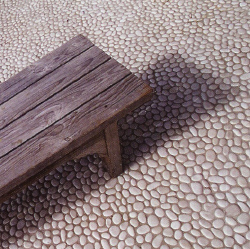 These I thought I had built on my own, as some inclination of a method and way to deliver meaning into my own life. Then through exploration it seem to contain the energy of all that I had been before as to say that in this life now, that energy could unfold? Maṇḍala (मण्डल) is a Sanskrit word meaning "circle." 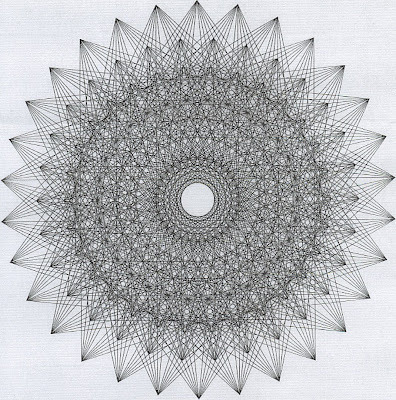 In the Buddhist and Hindu religious traditions their sacred art often takes a mandala form. The basic form of most Hindu and Buddhist mandalas is a square with four gates containing a circle with a center point. Each gate is in the shape of a T. Mandalas often exhibit radial balance. 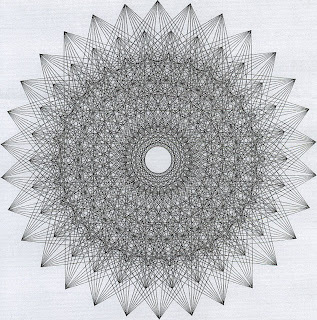 These mandalas, concentric diagrams, have spiritual and ritual significance in both Buddhism and Hinduism. The term is of Hindu origin and appears in the Rig Veda as the name of the sections of the work, but is also used in other Indian religions, particularly Buddhism. In the Tibetan branch of Vajrayana Buddhism, mandalas have been developed into sandpainting. They are also a key part of anuttarayoga tantra meditation practices. In various spiritual traditions, mandalas may be employed for focusing attention of aspirants and adepts, as a spiritual teaching tool, for establishing a sacred space, and as an aid to meditation and trance induction. According to the psychologist David Fontana, its symbolic nature can help one "to access progressively deeper levels of the unconscious, ultimately assisting the meditator to experience a mystical sense of oneness with the ultimate unity from which the cosmos in all its manifold forms arises." The psychoanalyst Carl Jung saw the mandala as "a representation of the unconscious self," and believed his paintings of mandalas enabled him to identify emotional disorders and work towards wholeness in personality. So what does this mean then that you see indeed some subjects that are allocated toward design of to say that it may be an art of a larger universal understanding that hidden in our natures the will to provide for something schematically inherent? Our nature, as to the way in which we see the world. The way in which we see science. What cosmic plan then to say the universe would unfold this way, or to seek the inner structure and explanations as to the way the universe began. The way we emerged into consciousness of who you are? See: The End of Perspective-Vincent Pécoil. Would there be then some algorithmic style to the code written in your life as to have all the things you are as some pattern as to the way in which you will live your life? I ask then what would seem so strange that you might not paint a picture of it? Not encode your life in some mathematical principle as to say that life emerge for you in this way? The question is can the make up of our neurological brains be considered in context of the cosmos happenings and that we find a correlation that is the simplicity as the rule about birth and death of a universe, can be found in our own makeup? Just having a look back with regard to the title and did a little research. You need to define the Equilibrium in context of the Past/Future? David Albert Interview is most helpful in relation to Sean Carroll. Plato:Time 53:48 David mentions the point about a memory forming out of a equilibrium which not only encompasses the future, but can also include the past. 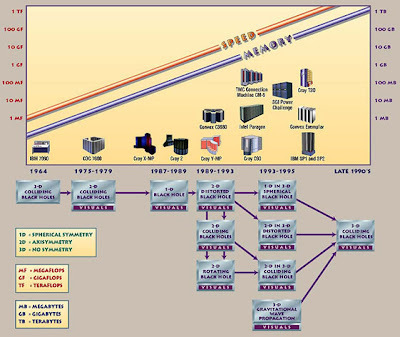 At the time I was looking to explain how cosmologists are "boxed in" as to the age of the universe. The question is, how ever could this universe have come into being. How could one have existed ever before? There were theoretical explanations for this. "On the right (Where do we come from? ), we see the baby, and three young women - those who are closest to that eternal mystery. In the center, Gauguin meditates on what we are. Here are two women, talking about destiny (or so he described them), a man looking puzzled and half-aggressive, and in the middle, a youth plucking the fruit of experience. This has nothing to do, I feel sure, with the Garden of Eden; it is humanity's innocent and natural desire to live and to search for more life. A child eats the fruit, overlooked by the remote presence of an idol - emblem of our need for the spiritual. There are women (one mysteriously curled up into a shell), and there are animals with whom we share the world: a goat, a cat, and kittens. In the final section (Where are we going? ), a beautiful young woman broods, and an old woman prepares to die. Her pallor and gray hair tell us so, but the message is underscored by the presence of a strange white bird. I once described it as "a mutated puffin," and I do not think I can do better. It is Gauguin's symbol of the afterlife, of the unknown (just as the dog, on the far right, is his symbol of himself). In 2004 I struggled to define the mapping...while speaking in terms of Kaluza/Klein and fifth dimension. Today I am fully aware of the mathematically representation in terms of the use of dimensions. At the time this was related to spirit. I was searching for how to describe where ideas came from? This also forms the basis of my thoughts about geometry. While a theoretical train of thinking is demonstrated below....subjectively dream information study and my own exploration help to form my thoughts. Metacognition is defined as "cognition about cognition", or "knowing about knowing." It can take many forms; it includes knowledge about when and how to use particular strategies for learning or for problem solving. Thus, primary consciousness refers to being mentally aware of things in the world in the present without any sense of past and future; it is composed of mental images bound to a time around the measurable present. By contrast, secondary consciousness depends on and includes such features as self-reflective awareness, abstract thinking, volition and metacognition. The AIM Model introduces a new hypothesis that primary consciousness is an important building block on which secondary consciousness is constructed. Part of the exploration was to understand that we can build models for apprehension and this was my intent since lacking a teacher. I had to think about how knowledge could be held to being truthful within self. So I looked at my tendency with which to class information in an architectural way so as to house that information. As well to understand the meaning of mandalas and how these are housed in our makeup so as to reveal our previous attempts at soul full unification. Was this tendency within my own self evident in others? Well ultimately recognizing indeed we each are different how is it you have concluded such a sate of mind as to the reason for believing what you do? So this is a conclusive statement for you and a connection to the way in which you will engage the world? Never mind that you will inherently try and describe what is intuitive to you so as to list the attempt at philosophically showing such "a location" as to being inductive/deductive so as to form what is self evident to you? The synapse? Consider then you are an individual in your own court of justice? Judge and jury about the way in which you conduct yourself? Teacher and student as to the way in which you will acquire knowledge in life? Who will you look for so as to find these truths, but not to recognize as a soul that you will acquire these truths as a progress of your desire to be truthful? To evolve? How will you weight these things? Historically then, I built a pyramid. The geometric proportions were to show how we can internalize and house information about ourselves. Early lessons were to understand that ancient minds were locked toward thinking about "lines of light and shadows" so as to direct this line to point toward other things? Philosophically to me, "line of shadow and light" were in itself demonstrative of this idea of a geometrical explanation to how we might explain our first attempts at "components of that reality?" The sun had to be a source of inspiration? Is the sun a centralize thing in our own being so as to say that our expressive lives are now the objects of reality? Is this en tropically pleasing to you? So how do you touch that source? How do you align yourself internally? In that exploration, this was the ultimate realization. Some may describe it as an epilepsy while sensing/feeling this electricity that runs through you? How powerful a motivator so as to describe that in each of us such an alignment can take place? In 2005 in "Lightening," as Strings, Strike?" I could see where certain issues were developing in terms of using computerized techniques in order establish a numerical correlations. Computations with how one might look and see the universe. Albeit, the brain in the end always came to my mind too. 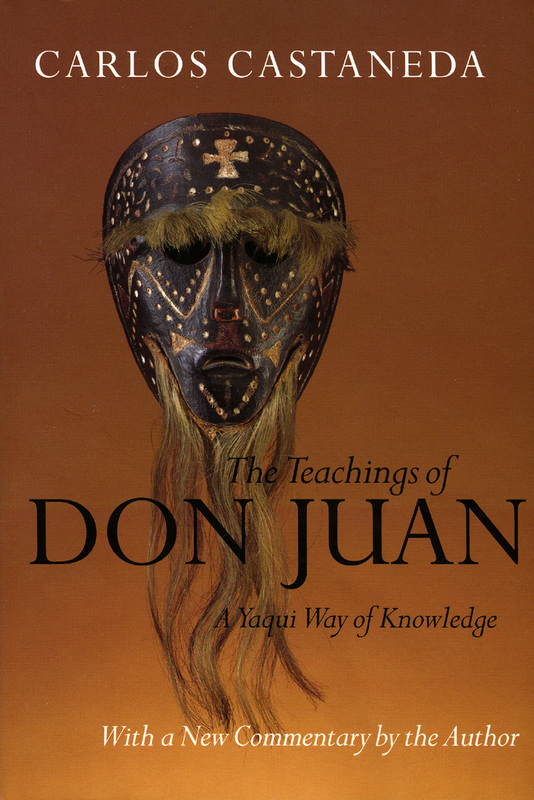 I think a lot of us within a given generation would have been moved by this anthropological discourse on the shamanic knowledge that we can gain from such cultures. The artistic endeavour chosen to transmit knowledge and wisdom was a success in that we could take from it and find comparative points of view that could be shared in our own daily lives. It was this way for me in that the Tonal was significant formulation of a methodology toward transforming our emotive internal states to something that not only existed within but as a result existed outwardly as well. Helped to induce that connection. I mean you've exhausted all avenues to a certain problem? You have all this data and you can't just seem to get past the problem or how to move on. 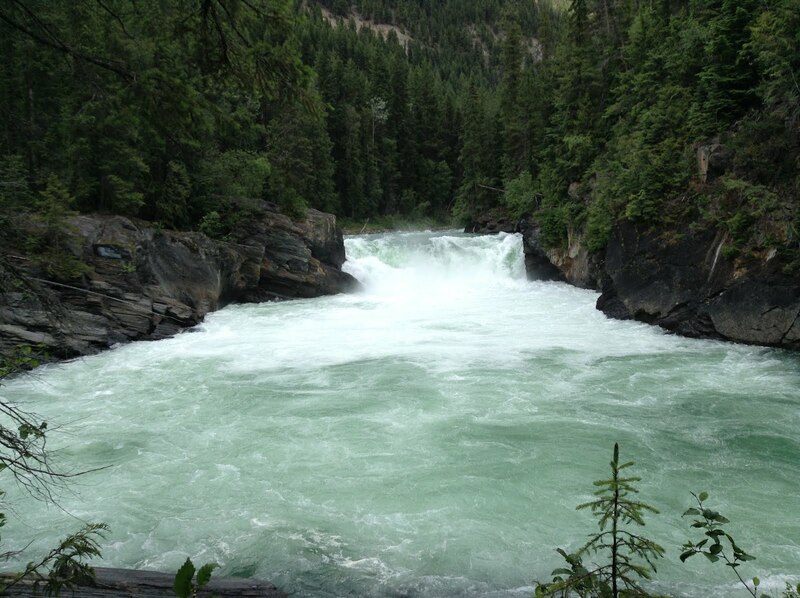 Receptivity, as to gaining access to information, was as I had seen made a success by entrancing calmness(sitting by a river possibly....what brain state is most conducive in waves?) as an ideal to knowing that a solution can come. Secondly, knowing that you were connected to something much vaster then your own brain/consciousness? How would this be possible? It is as if you ask the question to make way for a possible answer you see? For myself then it was about understanding how a connection could be made to the the heart, as to being open, and moving this idea from matters states( all our work and conclusions) to energy that was capable and transforming in the mind/consciousness. A "color of gravity" emotively held within the context of mind as a emotive force expressed through our endocrinology system. Retention of memories. Our pasts. While heavily connected to these emotions in memory states how could we transform our thinking mind but to recognized what we had retained and what we retain with it? This was a informativeness process then of what was framed within the physical structure of our being/brain and the recognition of these matters states as conclusive and solidified ideals as to what would be contained in our attitudes and consequences in life?? Who is watching the police and the security forces? I'm just saying. How can we allow the freedoms when we are restrictively applying that freedom? I am definitely open to what people have to say about this. What governments have to say about it. Who is in control of Governments...The People? What got me thinking. This was part of a comment to a post I read this morning. This was the catalyst for it's construction. I do not think I supply any answers but just make one more aware of their surroundings. Matt:"It would appear, from the above comments, that almost the only people willing to comment on this topic are those who agree with me to a greater or lesser extent. 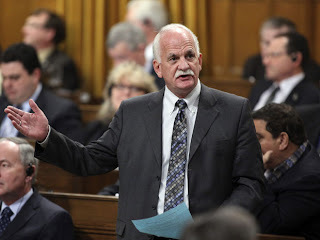 Which might also mean that the only people reading this blog are those who agree with me. That is quite disappointing, but perhaps not entirely surprising in this deeply fragmented era." 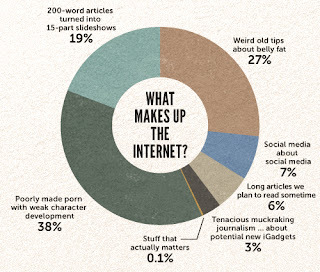 While I cannot be specific as to why there are not more responses from those regarding your article here, the chart "upworthy- http://www.upworthy.com/could-this-be-the-most-upworthy-site-in-the-history-of-the-internet " has established and demonstrates as you can see that maybe your article is 0.1% of interest to some people? So your response while focused here on this question of yours holds thoughts about the "deeply fragmented era." It is an informational world and quite vast. Scientists operate as only 3% of the population so while specific to the population only a portion of that population as a small amount might be interested? Some of us who are looking to discover the deepest secrets about our capabilities as human beings are now exposed to the technology that places us in packages for inspection. Algorithmically design computer processes that track our progress? No, you are not being paranoid. Individualistic as we are in our pursuit maybe we should start a blog or something to specifically detail the areas of interest that we are after? Then people will choose. 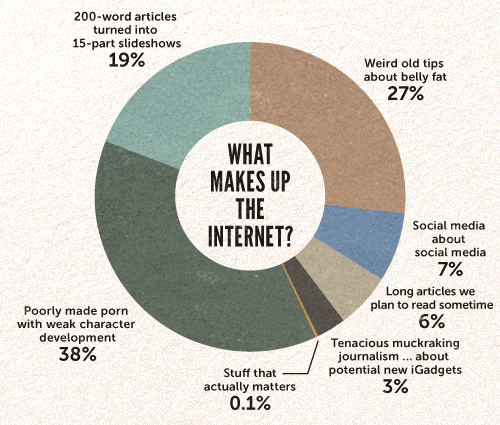 So how do you filter out stuff that only you want in regards to that 0.1% of stuff that actually matters to you? No not what somebody else chooses for you, but research that is specific to what you are after. Some of us care about science and the current issues being put out their today and how much is it of a journalistic fervor for all the trappings that make up the internet. For sure, the wide world of the electronic media is a new place for business. A place for disseminating information about our governments and the political ideological ideals. Sharing? From an earlier posting and a repeat here about what rights we have have been undermined by governments as to our privacy? So the question is, how long before DuckDuckGo disappears? In September 2011, an international group of scientists has made an astonishing claim -- they have detected particles that seemed to travel faster than the speed of light. See Also: P.I. 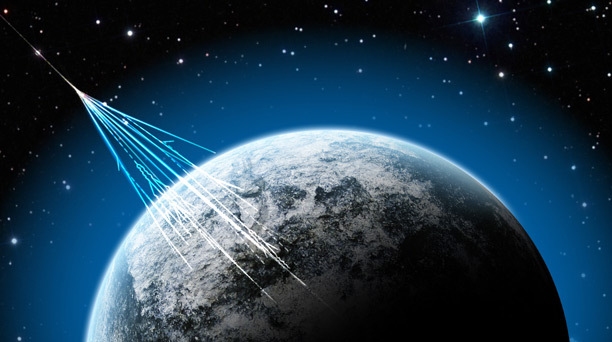 Chats: Faster-than-light neutrinos? 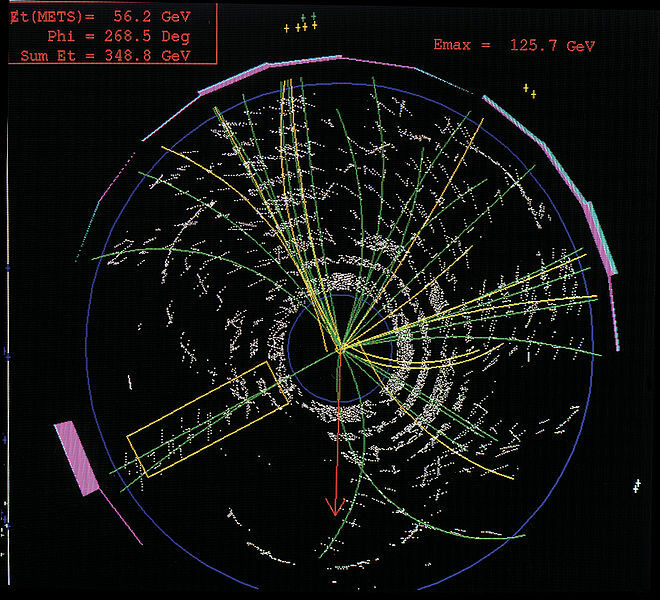 The LHC has started proton collisions at the unprecedent energy of 4 TeV per beam. This video celebrates the new milestone and explains the physics challenges and ecxpectations for the two larger experiments ATLAS and CMS through the words of the current physics coordinators Richard Hawkings and Greg Landsberg. I highlight the term "correlation" as a recognition of what is possible through cognition also think of Relativism why push Searle? ....Correlation of Cognition was a term I applied back then to try and understand this process as an intuitive recognition of information that is accessible after much work. Some may have applied a computerized technique to the synapse as a portal of the computer thinking mind? What of that relationship? Can computers think intuitively? Finding "this place" was difficult in terms of "the methods" that we may use in providing for the acceptance of the belief that learning through our attempts "at seeking information" helps to reaffirm ones acceptance of that ability. I looked for signs of this through those engaged in the science of, to provide for some understanding of what they are capable of through endure times of examination and constructivism of theoretical frameworks as to the understanding of what we are capable of as model builders "to house" information. In my case after reading Lama Govinda Creative Consciousness he lead me to realize how model development abstractly detailed could be used to incorporate our mental and emotive natures toward a recognition of deeper perspectives emotively realized? My cognoscenti of the geometrical implication of the pyramid as a "geometric model" is a map for the human body and mind? The term "classical education" has been used in English for several centuries, with each era modifying the definition and adding its own selection of topics. By the end of the 18th century, in addition to the trivium and quadrivium of the Middle Ages, the definition of a classical education embraced study of literature, poetry, drama, philosophy, history, art, and languages. In the 20th and 21st centuries it is used to refer to a broad-based study of the liberal arts and sciences, as opposed to a practical or pre-professional program. Currently these were identified by recognition of the basis of The Classical Education Movement Historical based on the quadrivium and trivium. I used the pyramid previously in the sense as "abstractly connected."